Sketch, Adobe Creative Cloud - Photoshop, Illustrator, Experience Design, Muse and After Effects. 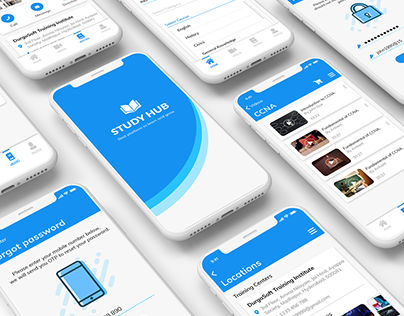 Principle, UXpin, Protopie, InVision, Zeplin Web Tools: HTML, CSS. 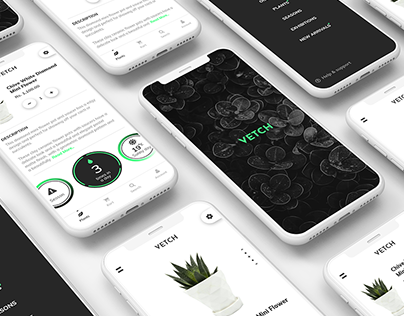 Vetch - Online Plant Selling App Concept. Food app- Order food online- Invite your friends. 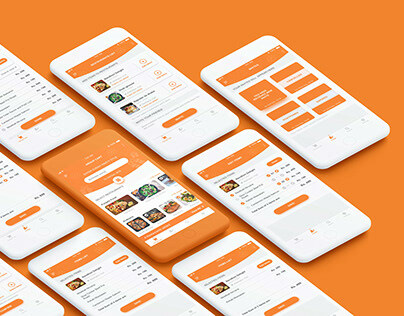 eKart - Online Grocery app design.